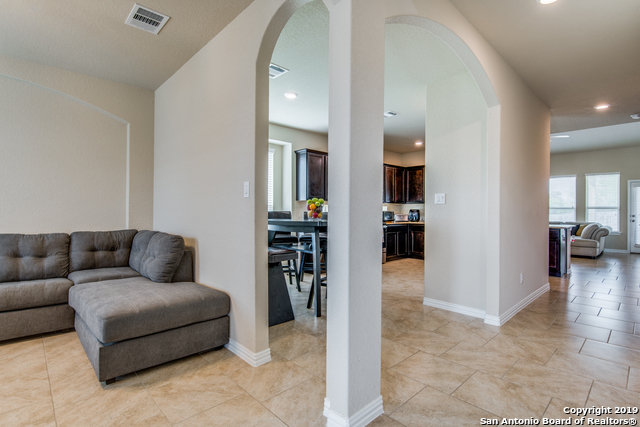 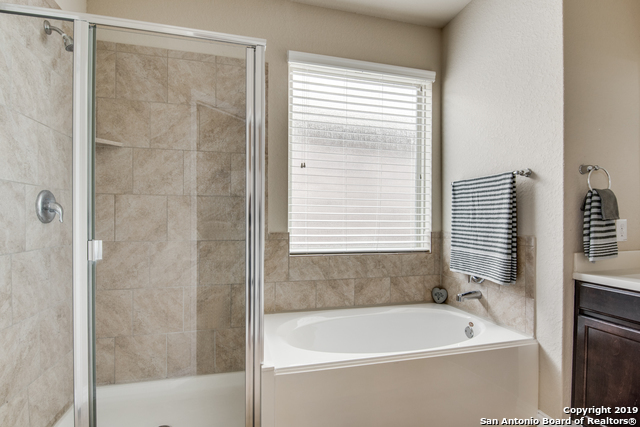 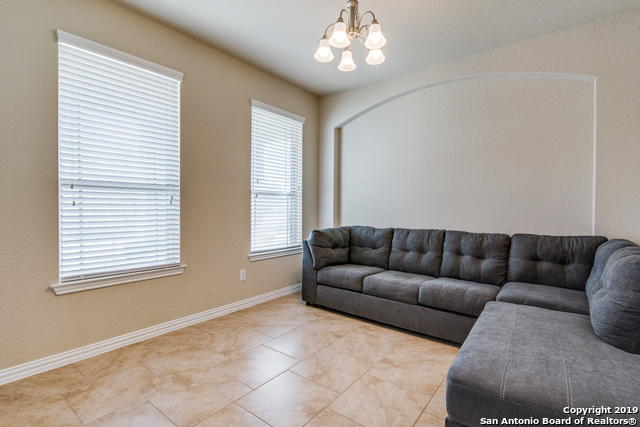 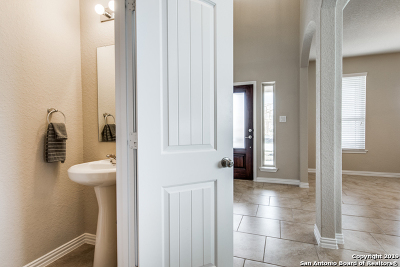 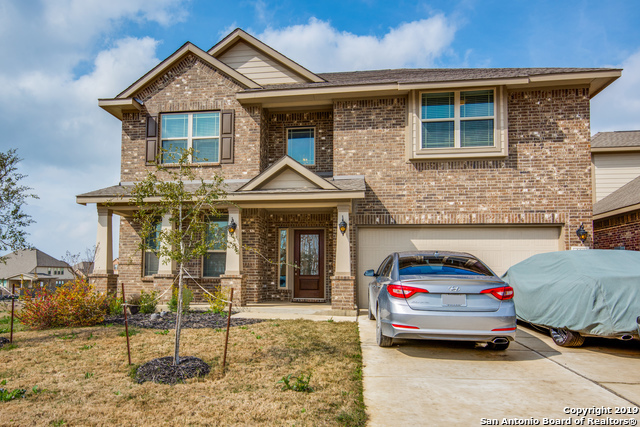 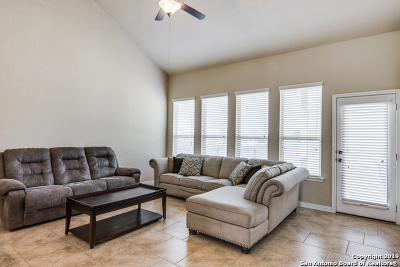 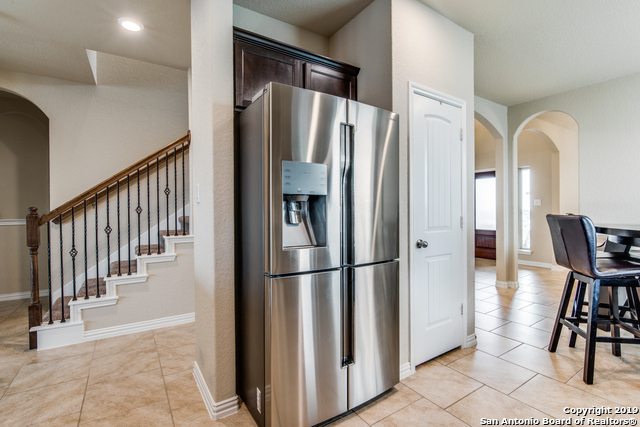 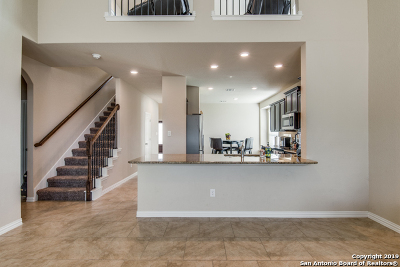 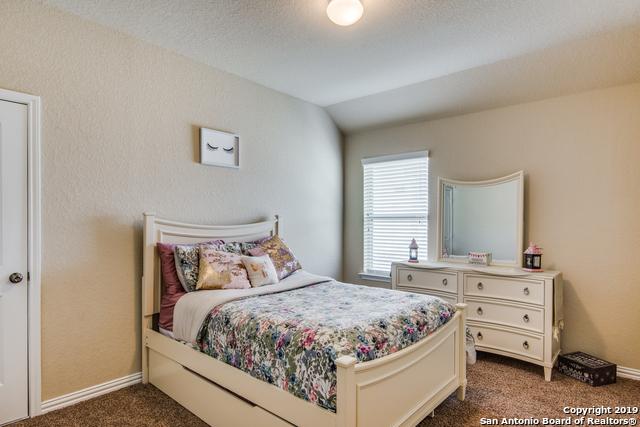 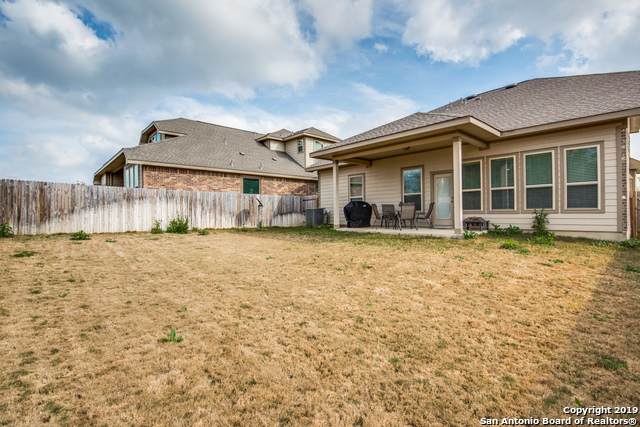 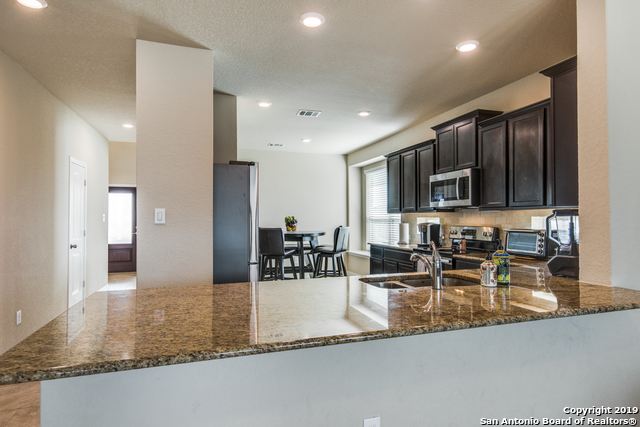 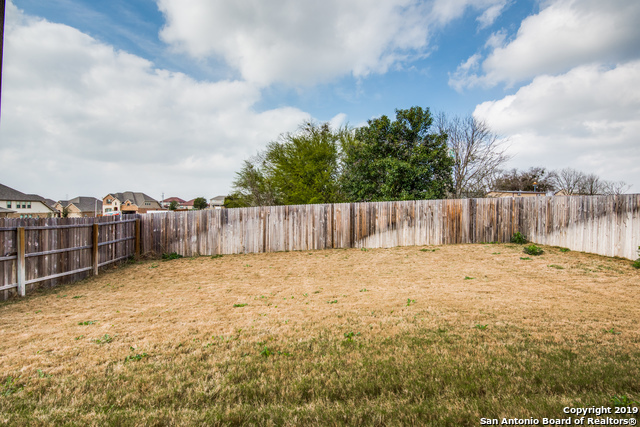 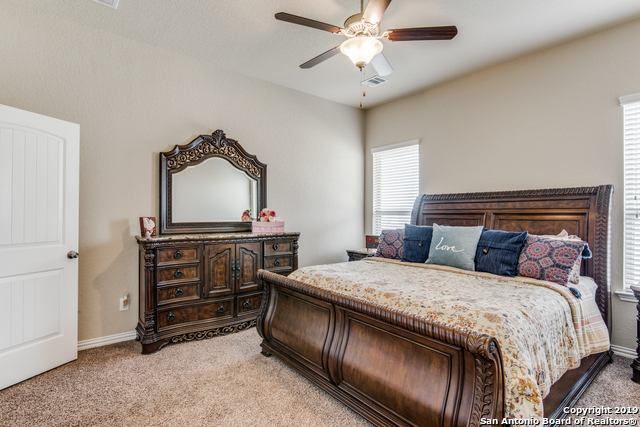 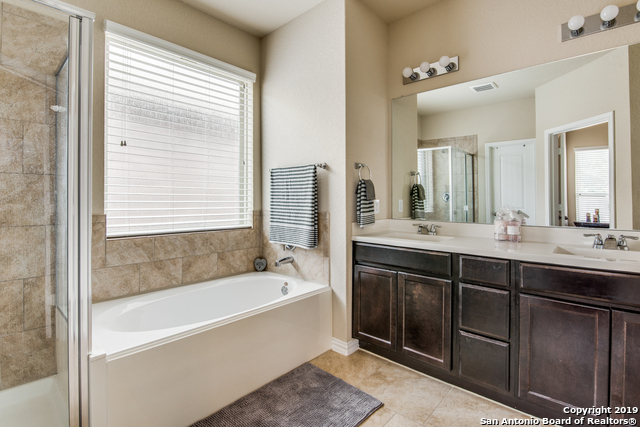 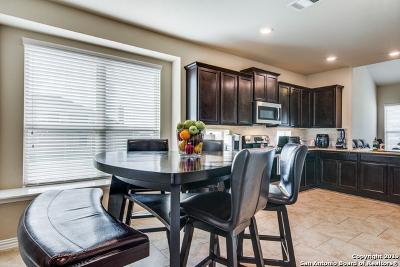 DON&apos;T MISS OUT on this home in the Heights of Cibolo, this Beautiful 2 story home offers lots of space for your family. 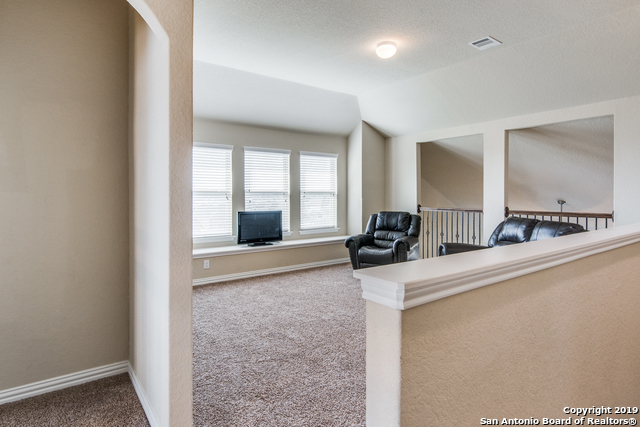 4 Bedrooms , 2 and 1/2 bth rms. 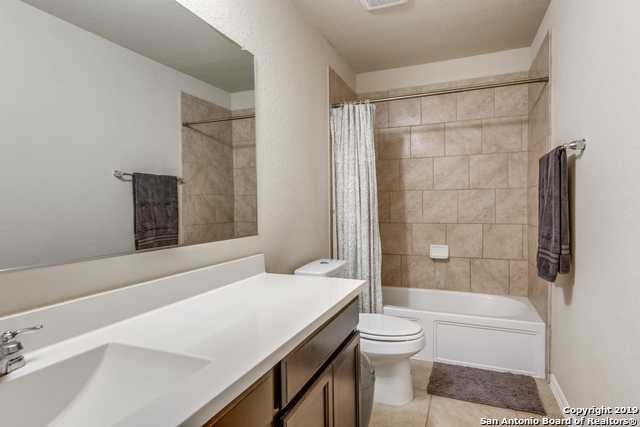 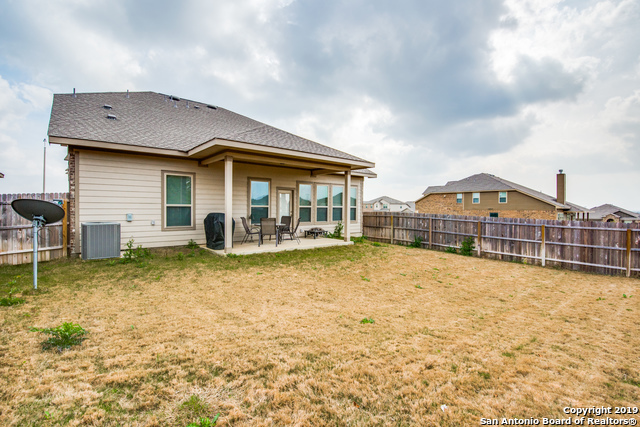 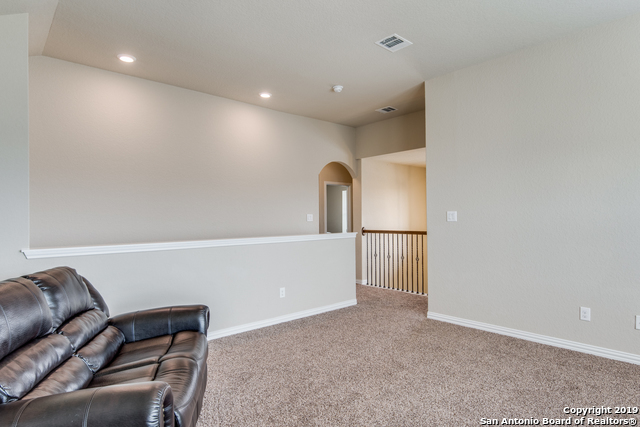 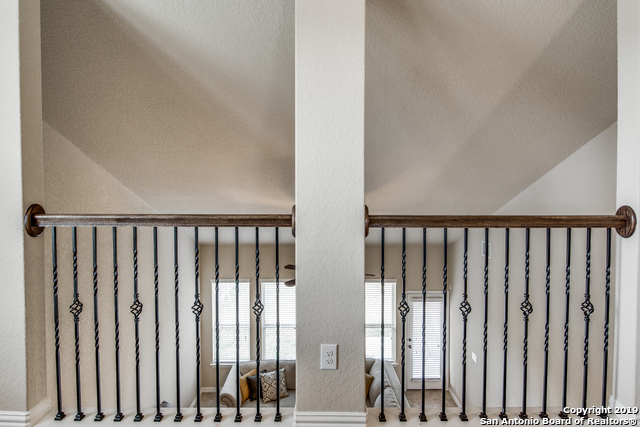 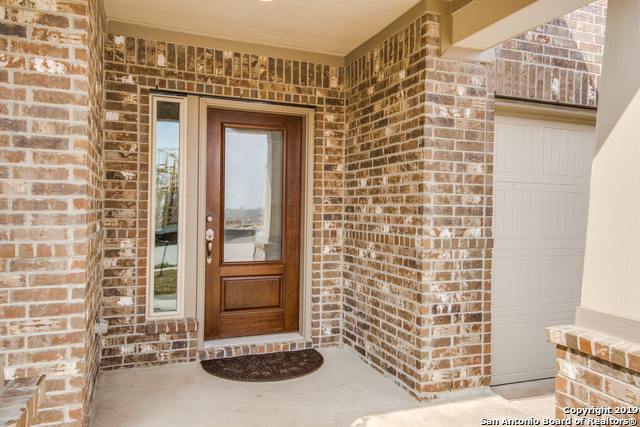 Upgraded finishes , open floor plans a great size Game Room, a good size yard for your BBQ&apos;s and a covered patio. 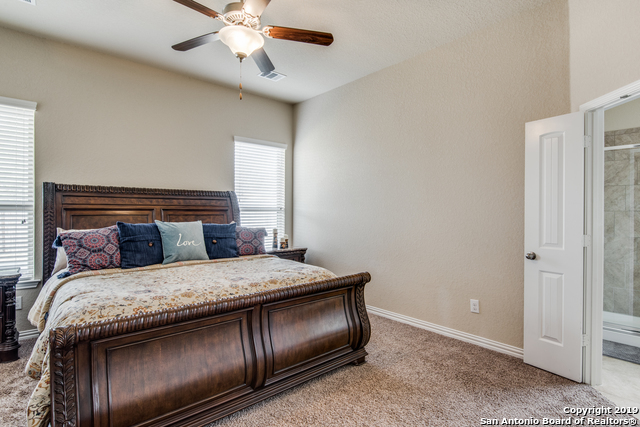 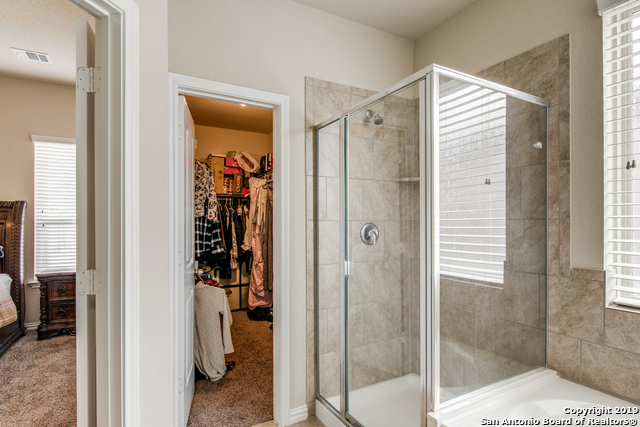 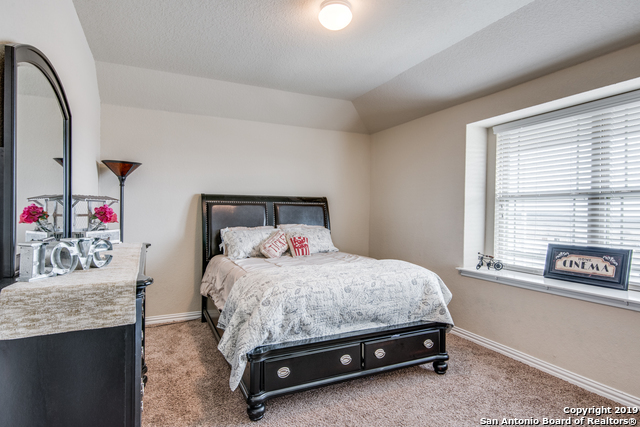 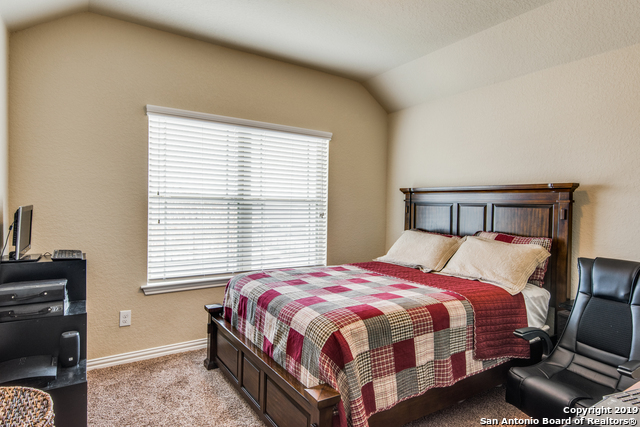 The Master Bedroom is located on the First Floor with a great size master bath with separate tub and shower, a good size walkin master closet. 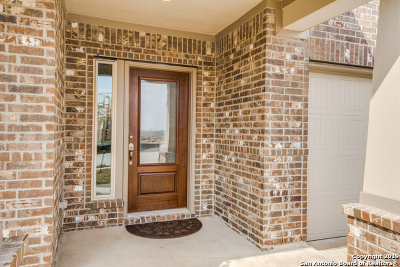 Bring your family and move right in to this near new home.